Read more about corporate branded products that are printed with logos and text. Graphics design, artwork generation and re-creation. Logo design and more. 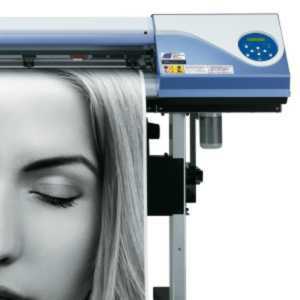 Learn more about our printing technologies, and branding different medias. 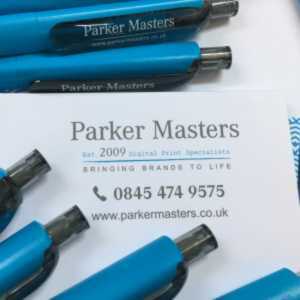 Keep up to date with what's happening at Parker Masters Ltd. 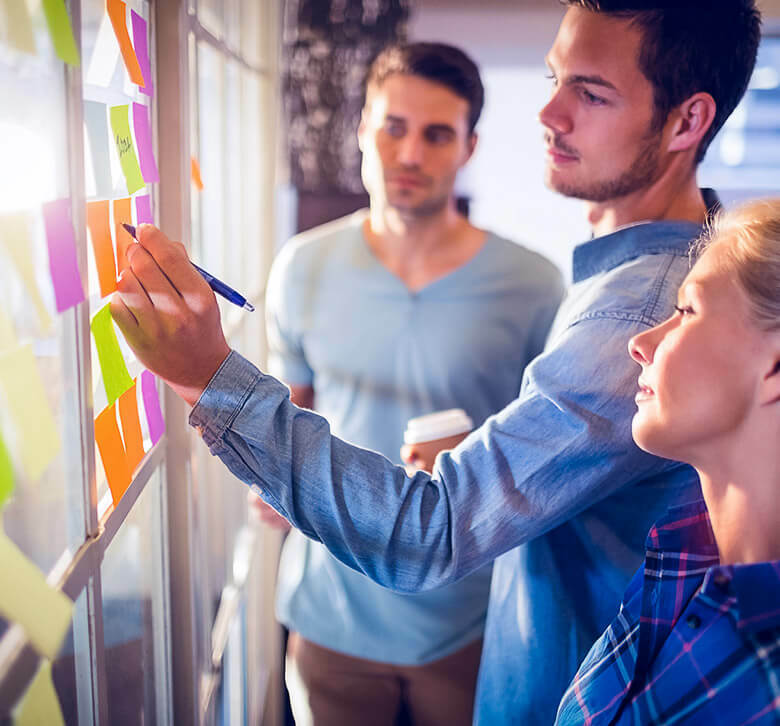 Continuously investing in new ideas, equipment and software’s gives us the edge. To date, our work is being displayed by hundreds of companies and organisations on thousands of products. The team get a real sense of pride being chosen for a project, and seeing the finished article for the first time before quality checking and packing. We work with all kinds of traders across the UK. We take the pain out of supplying a product that is new to your current offering. We create mock ups on your behalf for you to give to your customers. Hardworking fast pasted business. They always deliver on time with perfect products. Parker Masters have always looked after us. You'll do well to find cheaper, quicker, better.